Haga clic en el botón "Spanish" (arriba o abajo) para la traducción al español. We have knowledgeable staff who speak Spanish who can help you with the home buying process. We understand that some people are afraid to buy their first home because they don’t know what to do, who to trust or who will understand their needs. We’re happy to walk you through the entire process from financing to home selection to closing. Please contact us so we can discuss the best strategy to help you own one of these beautiful homes! 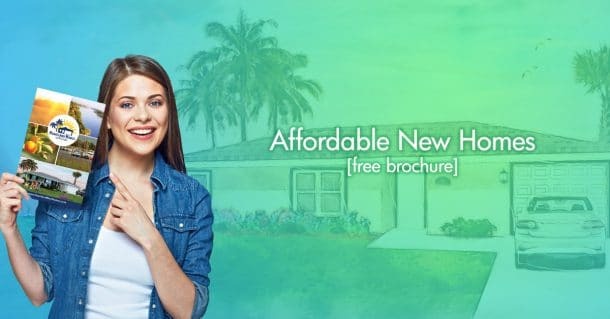 Heartland Homes of Florida, LLC. License # CBC1262807. Thank you. We'll get that brochure right out to you!